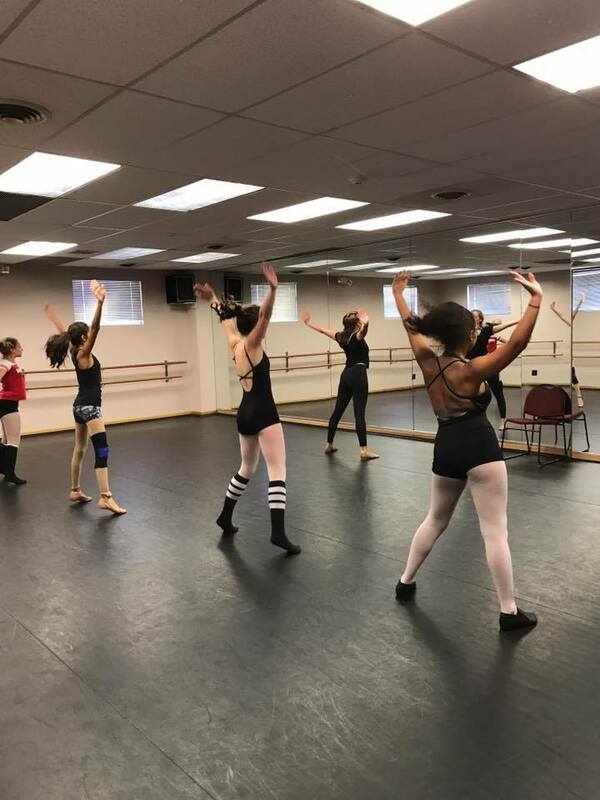 Dance Designs Studio offers people of all ages the opportunity to learn and perfect the art of performing, Our classes transform students into performers with studios in Fair Lawn and Glen Rock, New Jersey. 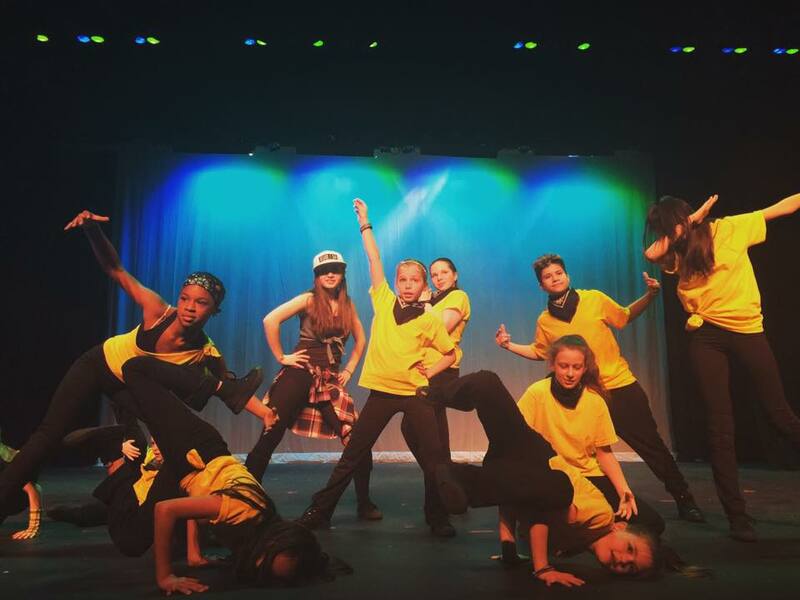 Our mission is to help turn our students into talented performers offering outstanding ballet, tap, jazz, hip hop, contemporary dance classes as well as belly dancing, singing and performing. 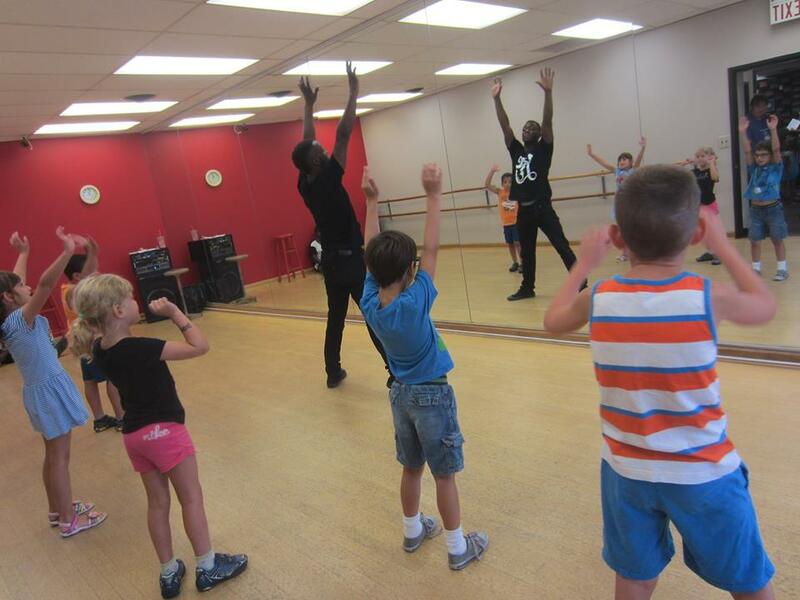 We integrate a vast range of the performing arts to heighten the awareness of arts in our community. We improve our self-esteem, physical and mental health and prolonged well-being. Unique due to the variety of classes that we offer to all ages, Dance Designs Studio welcomes everyone from toddlers to adults in any of our studio locations.. Private classes available in all areas of dance. Dancing, music and movement helps us stay fit and healthy. 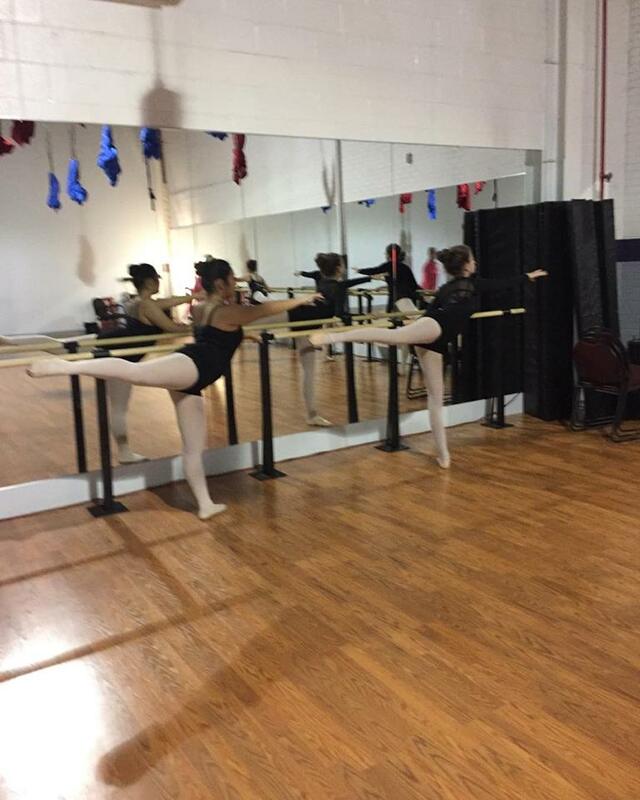 These studios are leaders in this area and new classes are added ongoing. Great school.